HCN now has a new area for the residents of the Hornsea area to chat and discuss issues important to them. 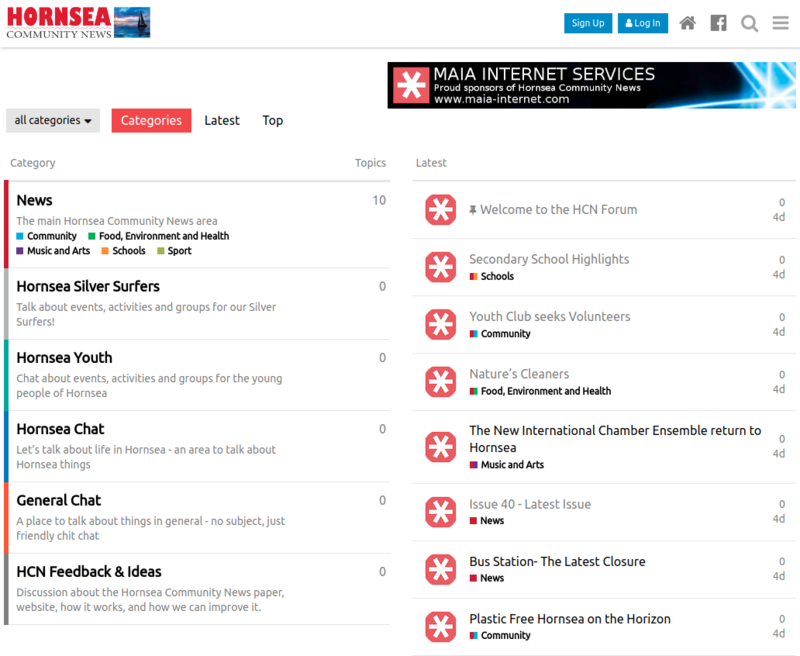 The Hornsea Community News Discussion Forum. Visit The new Forum, register for an account - you can login with your Facebook details, and start chatting with other users from the Hornsea area and the HCN Staff.